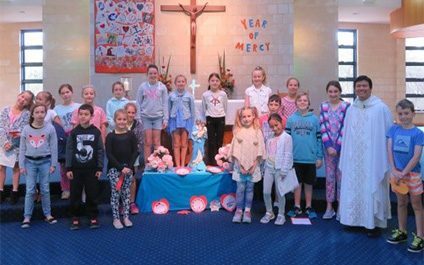 Our Primary campus celebrated Mother’s Day this morning with a Liturgy and the blessing of all mothers, grandmothers and motherly figures who have nurtured and cared for them. Children read a number of tributes to mums and sang songs honouring them. 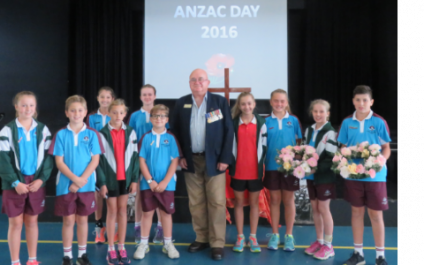 On Monday 25th April, we had both primary and secondary students represent St Mary MacKillop College in the annual ANZAC march in Busselton. The Primary campus also came together on Friday 29th April for a prayer assembly. We took the opportunity to gather together and remember those who served Australia through the many conflicts that have occurred around the world. 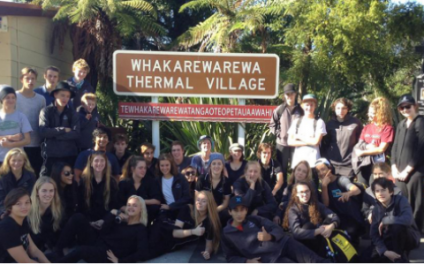 Thirty-six Music students from the College enjoyed a jam-packed six days in New Zealand during the school holidays, where they visited and performed with local schools and in some unique venues, as well as enjoying workshops, culture and some of the great tourist delights our neighbours have to offer. 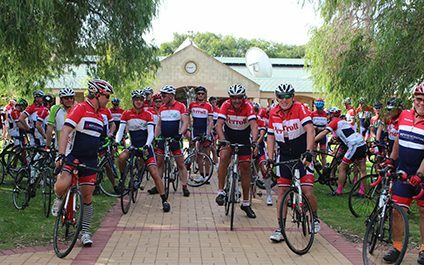 The Hawaiian Ride for Youth visited St Mary MacKillop College on their way to Perth in the final week of last term to share stories and spread awareness on mental health. 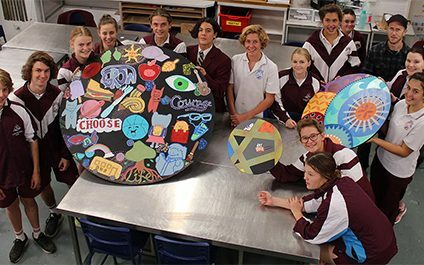 South West artist, illustrator and designer Ian Mutch spent two full days this week working with Year 10 Visual Arts students on a set of murals for the College grounds. 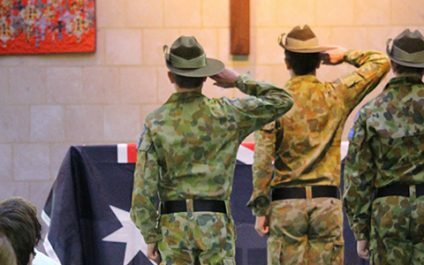 The Secondary campus conducted their ANZAC commemorative assembly on Wednesday, with special guest speaker Lieutenant Shane Talbot, who served with the Australian Defense Force for 16 years and now runs the Busselton army cadet unit. Year 12 student and army cadet corporal Elias Van Herwaarde also spoke about his experiences, travelling throughout Australia and the USA on cadet trips during his five years as an army cadet. 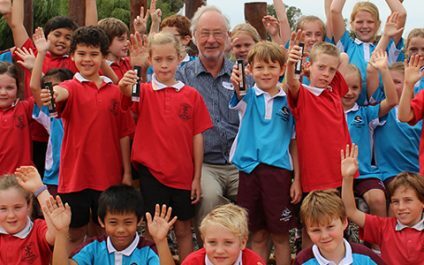 Many students on our Primary campus have taken their first look into the microscopic world this week, with a class set of 32 microscopes donated by Busselton-Geographe Bay Rotary Club. The hand-held microscopes with stands have already been used by Years 3-6 Science classes this week, and are versatile enough for students to make use of them in the new outdoor classroom. 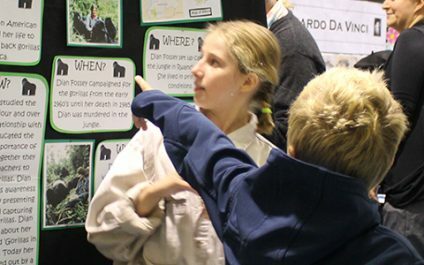 On Tuesday evening, the Year 6 students presented amazing displays and dressed as their chosen notable person. The students answered questions and offered give-aways for an interested crowd of parents and children. It was an enjoyable night where everyone got to learn about different notable people from around the world, from both history and the present. 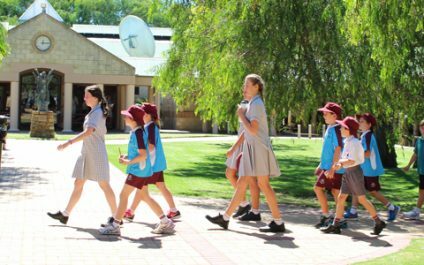 The College invited Year 4 students to experience life as a secondary student recently for our annual ‘Taste of MacKillop’ day. 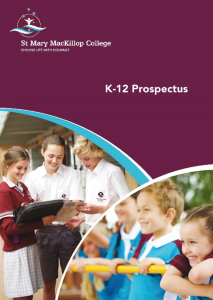 Year 9 students were guides and mentors, helping Year 4 students enjoy a range of activities as they rotated through Woodwork, Home Economics, Drama, Science or Physical Education. 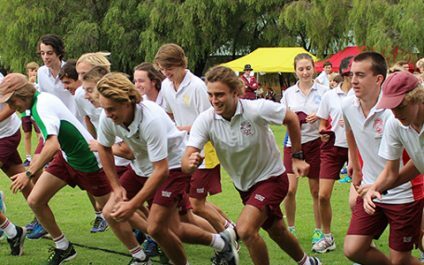 On Wednesday 23 March the secondary campus held their annual inter-House cross country event. The girls completed a 3km course, whilst the boys ran a 4km course. A walking course was conducted as well to encourage all students to participate on the day.